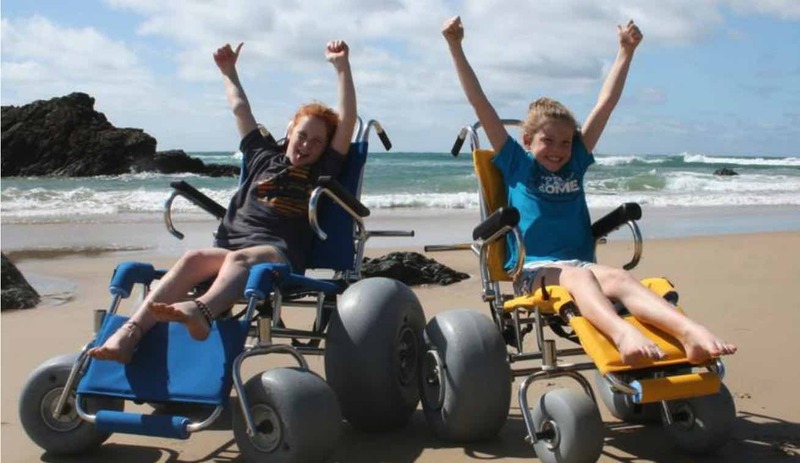 Did you know we have 2 beach wheel chairs available for use at Culburra? These are available on Saturdays and Sundays whilst our Patrol is on the beach. The times vary dependant on the season. If you like to access these please contact our club via the form below. Please give us some detail about your visit.